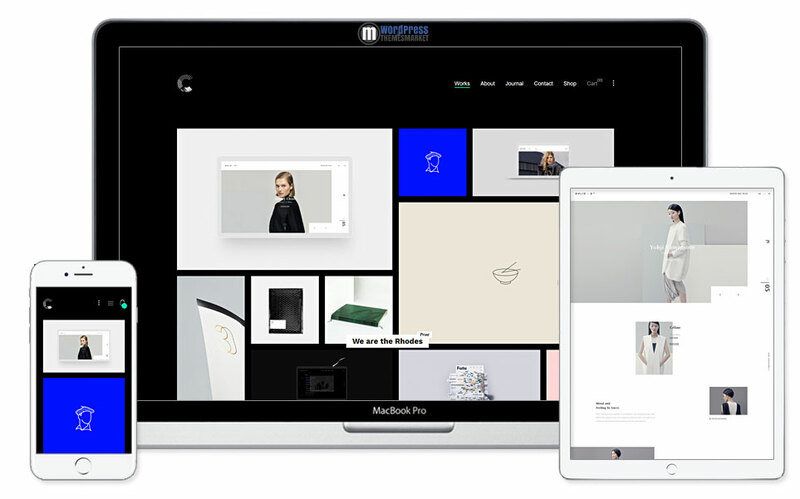 Calafate is a fully responsive and modern Portfolio and WooCommerce Creative Theme that was developed to help you promote and sell your creativeness. This impressive responsive WordPress theme can be used in creating any type of online showcases that is packed with a store selling stuff focused in what matters – your works. Thanks to an original Calafate portfolio grid layout, your works will look awesome! This theme is packed with it’s own built-in Custom Page Builder (well-known premium plugin page builder Visual Composer is supported as well). Thanks to that custom page builder, your code will look clean, minimalistic and readable. You get compatibility with most browsers (IE10+), WooCommerce compatibility, WPML ready, 4+ columns, AJAX features, 2 different navigations, Lazy loading, Packery, Isotope and masonry layouts, custom fullscreen backgrounds and much much more! You won’t regret buying this. 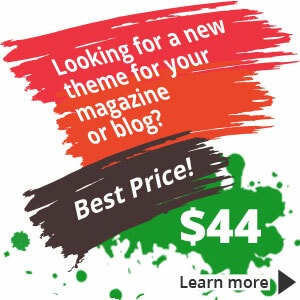 You get amazing WordPress theme for its value!